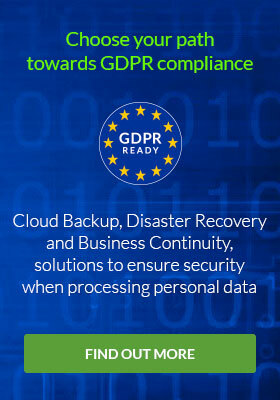 A service that allows you to create and set up auto-backups, ideal solution to manage and protect your backups. With our Object Storage solution, based on the IaaS model, you can create and manage storage space to store all the data that you want. Domain Center is a web service offered by Aruba Cloud that allows users to purchase and transfer domain names and manage DNS. Monitor all your websites, Cloud Servers, dedicated servers, whether they reside in Aruba Cloud data centers, or are hosted by other providers. Still having doubts? Put us to the test. Start using Aruba Cloud for free.